I admit, I personally have a weakness for this type of business. I love knick-knacks and decorating my home. If you're fond of the same thing, this might the home business that you excel at. Seemed like, 10 years or so ago – there were several home decor companies that actually offered some furniture pieces too. Many these days focus primarily on decorative items, dishes and linens. 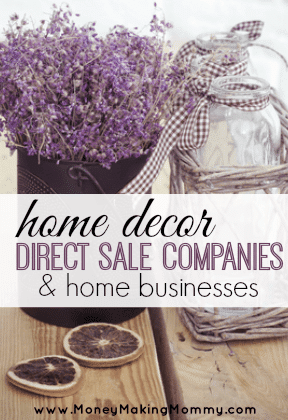 Home decor home businesses opportunities are very popular and a favorite of opportunity seekers. Many offer deep discounts, so if you love what they sell, you can decorate your own home for a fraction of the retail cost. That's win-win! – Decorative candle warmers and accessories. -Photo albums, scrapbooking and memory book crafts for the home/family. -They carry some organization and storage products for the home. -Baskets of all sizes and shapes. Many collect these. -Glow in the dark wall and ceiling art. 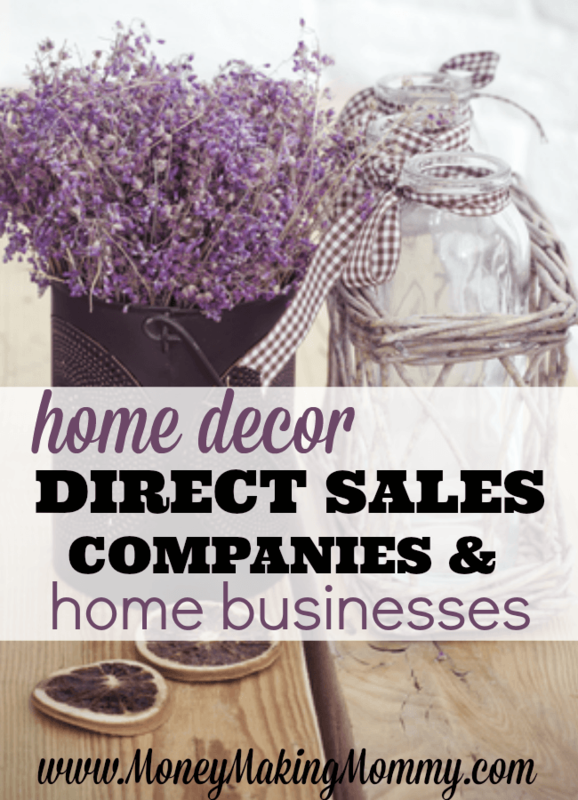 Want to be listed in the Home Decor section as well? You can! It's easy. All you have to do is fill out this form. I would like information on a direct sales company that specializes in handmade bakeware, dishes, tableware, etc. I really want to find the perfect home decor product/company to sell from Home what would you recommend?